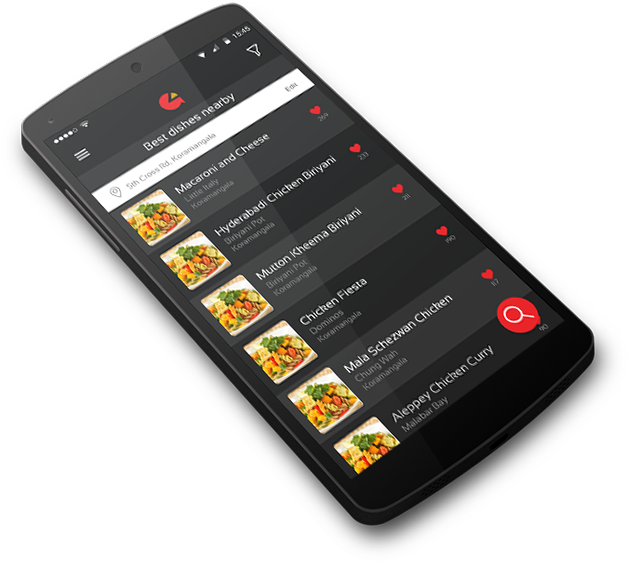 Grubbr is your best option to search for and discover great places to eat. BMS INNOLABS assisted General Electric (GE) with iPad Application development. 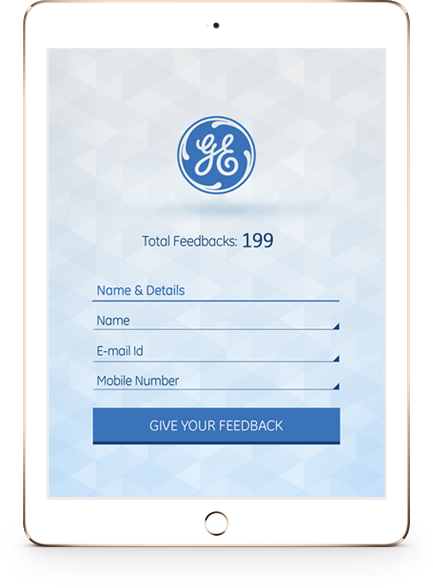 The “GE FEEDBACK” mobile application is built by our ios development team experts in Bangalore and enables a quick & robust feedback system. The ipad application also delivers great UI and easy navigation for users. 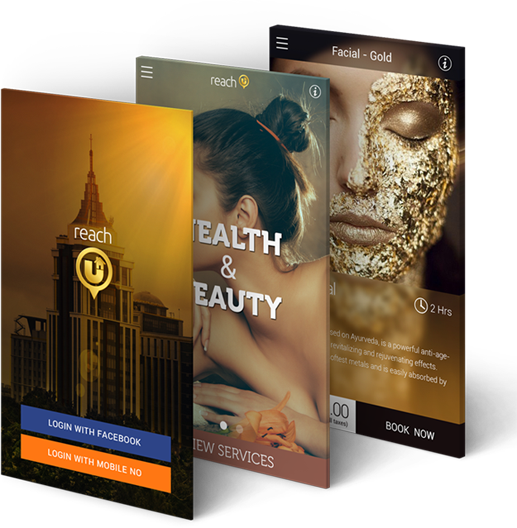 ReachU is an ‘On-demand’ app that will send a qualified professional to your home in under 1 hour. The custom web application that guides people on the investment opportunities was undertake by the Web Designing & Web Development team of BMS INNOLABS. 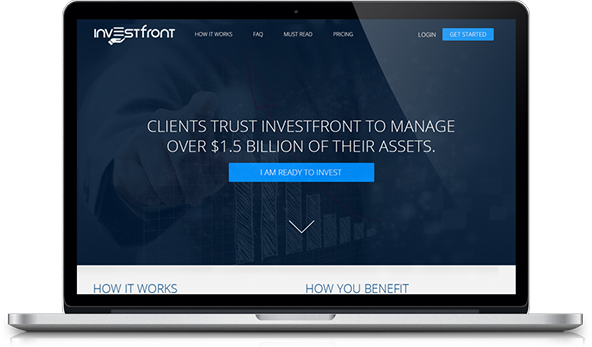 The website development team delivered great functionalities with a user friendly interface. 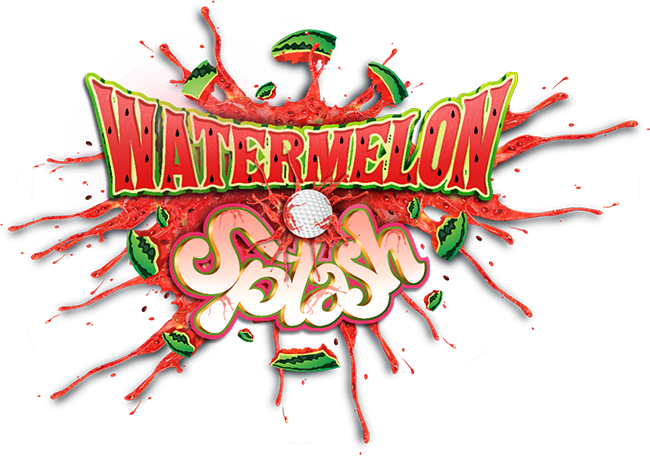 With great graphics, user friendly features and engaging levels, Water Melon Splash is the ideal game for stress relief. Improve your shooting skills and concentration by aiming and bursting watermelons of different sizes. Tilt your device in all angles to find and destroy all targets in this fun and exciting game for all ages. Need a Mobile App ? Get in touch, Now! Kick-start your project with leading Mobile App & Web Developers Give us a call or send us an email and we will get back to you as soon as possible. BMS Innolabs Software Pvt. Ltd.
2015 © BMS Innolabs. All Rights Reserved.